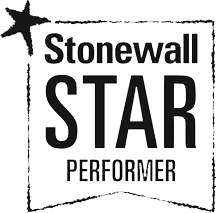 MI5 has achieved 5th place in the 2017 Stonewall Workplace Equality Index and its LGBT Network Group has been highly commended. 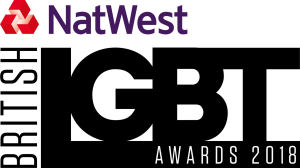 2017 is the third year that MI5 has been in the top 10 LGBT employers and it follows our earlier success as Employer of the Year 2016. 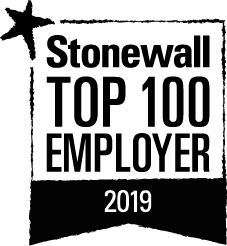 Stonewall's Top 100 Employers is the definitive list showcasing the best employers for lesbian, gay, bi and trans people. 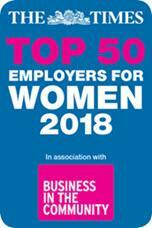 The list is compiled from submissions to the Workplace Equality Index, a powerful benchmarking tool used by employers to create inclusive workplaces. 2017 is the first year that all three of the Security and Intelligence Agencies feature in the Top 100. You can read more about this year's Workplace Equality Index on the Secret Intelligence Service (SIS), Government Communications Head Quarters (GCHQ) and Stonewall websites.